Have you been looking for a compact vehicle that can meet all of your daily needs and save you money on fuel? 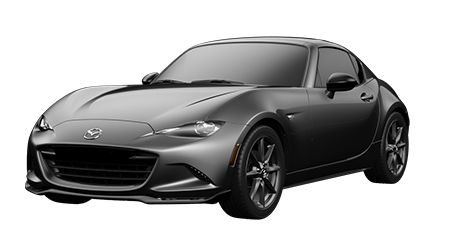 If so, head over to Cutter Mazda Waipahu in WAIPAHU, AL. 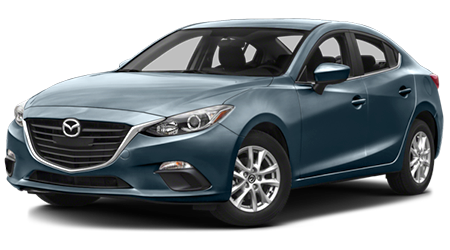 At our dealership, motorists can explore a large array of Mazdas in stock including the 2016 Mazda3. 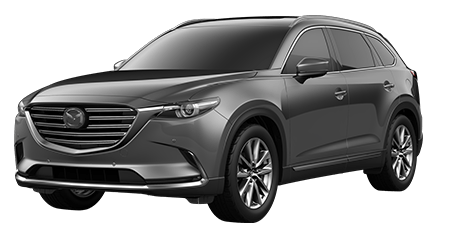 Cutter Mazda Waipahu in AL proudly serves Honolulu, Waipahu, Kaneohe, Kapolei, and Pearl City. 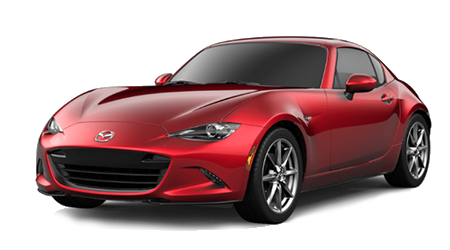 Visit Cutter Mazda Waipahu at 94-245 FARRINGTON HIGHWAY and explore the Mazda3 today. 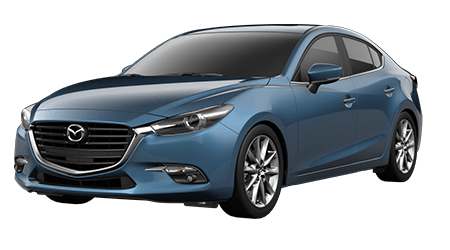 There are a lot of great options in the compact vehicle segment, so let's compare the 2016 Mazda3 against the 2016 Ford Focus. As compact vehicles, both the Mazda3 and Ford Focus shine at saving you money on fuel. However, if you're looking for a vehicle that saves you money on fuel over time, then the Mazda3 is the best option. The entry-level Mazda3 has a 2.0-L inline-four that's matched to a 6-speed automatic transmission that aids the vehicle in getting 29/41 mpg (city/hwy). 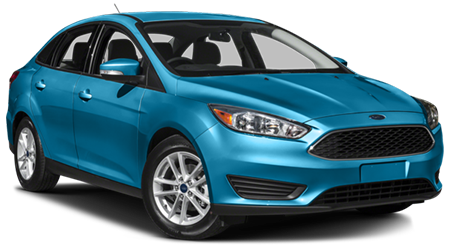 The Focus also comes with a 2.0-L inline-four that's paired to a 6-speed automatic transmission, but it can get 27/30 mpg (city/hwy). Compact sedans may not be recognized for their spacious interiors, but the new Mazda3 has a large interior that will keep you comfortable on a regular basis. The Mazda3's interior possesses more second row legroom, front headroom, second row hip room, front legroom, second row shoulder room, front hip room and front shoulder room than the Focus sedan. With the Mazda3's more spacious interior, you can enjoy driving the vehicle everyday. 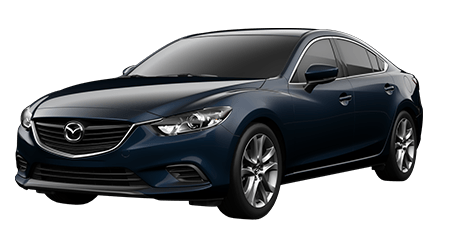 To provide you with the confidence to use the new Mazda3 everyday, the automaker backs the vehicle with an extensive warranty. With the Mazda3's comprehensive warranty, you can enjoy the compact vehicle with peace of mind. 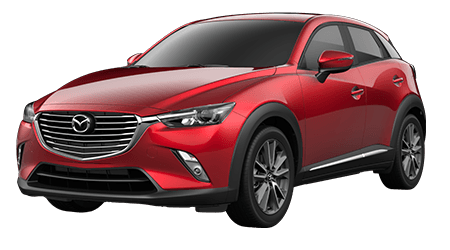 The Mazda3 comes with a 3-yr./36,000-mile bumper-to-bumper limited warranty and a 3-yr./36,000-mile 24/7 Roadside Assistance Program, as well as a 5-yr./60,000-mile limited powertrain warranty. If you're in the market for a compact vehicle that can meet all of your daily needs and can provide you with a sporty ride, then check out the 2016 Mazda3. With the Mazda3's excellent fuel economy and spacious interior, it has the edge over the Ford Focus. 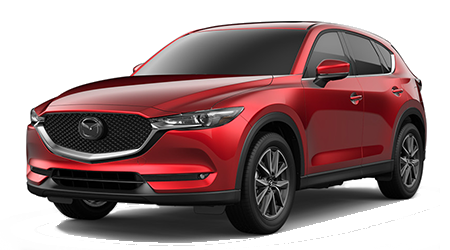 Stop by Cutter Mazda Waipahu in WAIPAHU, AL at 94-245 FARRINGTON HIGHWAY and experience the new Mazda3 today.